The grace of Precision and Paces, the accuracy through the cones, the speed and thrills of the obstacles. Based on horse driving trials, this is a full event in a few hours in the comfort and convenience of an indoor arena. Spectators are always welcome, and this friendly sport is the ideal way into competitive driving. Thinking of starting to drive or would like to help indoors but unsure? P&P tests now with diagrams also from A here. Getting started in indoor driving. Precision and paces (dressage) tests. 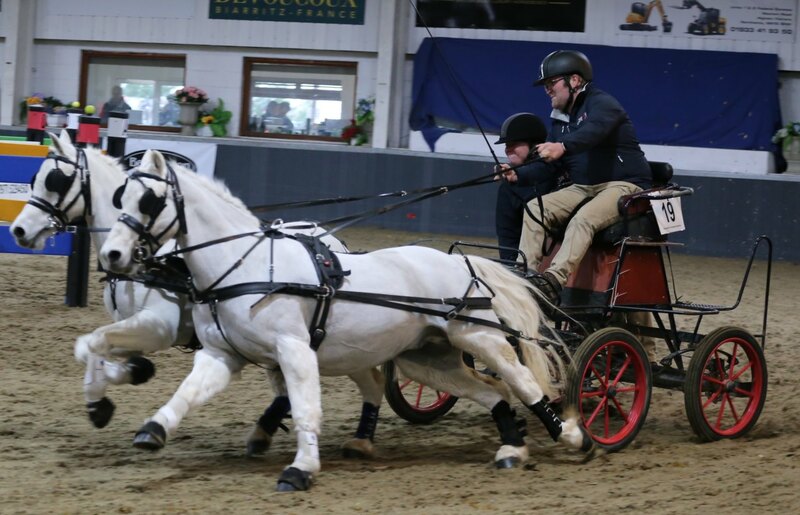 Join Indoor Carriage Driving UK. Enter or find an event. It's fun, fast and furious. Carriagehouse has continually supported ICD championships since the beginning because we see what a great contribution it makes to carriage driving sport at all levels. As insurers, we appreciate its encouragement of new competitors, promotion of great competition and also its excellent safety record. We came thinking there was a car boot sale on, but the driving was so interesting and friendly we stayed all day to watch.